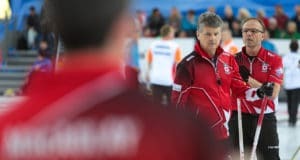 The Paralympic playoff picture became a little bit clearer on Thursday as Canada completed yet another comeback victory vs. Finland. 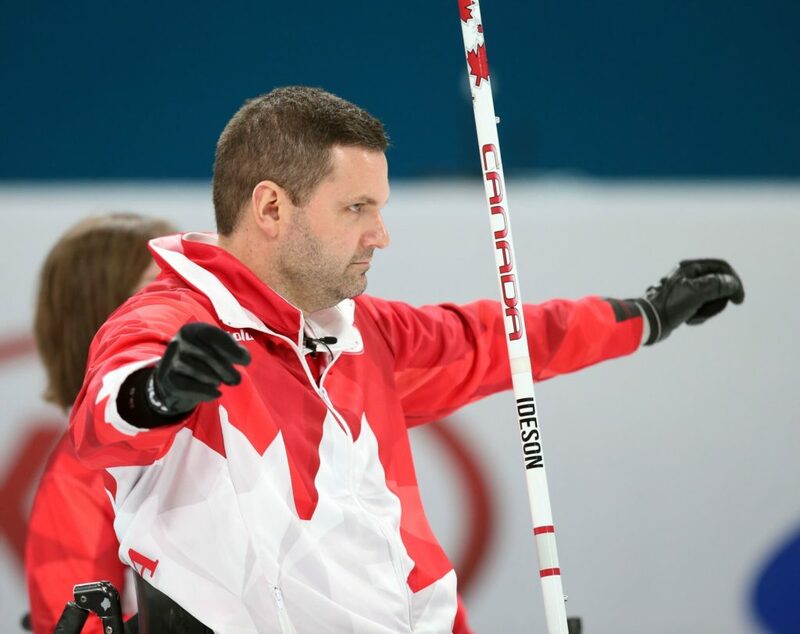 With the win, Canada finished the round-robin at 9-2, which will be tied for first with South Korea, and also China. The Koreans will have the tiebreaker based on the head-to-head results. 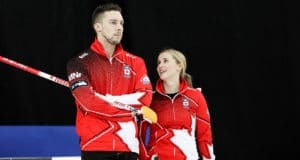 In what has become typical fashion for Team Canada, they started the game by getting down a few points before battling back in the second half. This time, Finland started with steals of 2 and 1 in the first two ends, then Canada started to chip away. “It was another nail biter game for us, but we’re happy to be where we are,” said Ideson. The London, Ont. native hopes all those close games will prepare their nerves for the medal round, where they’ll either play Norway or China. So now, Canada can look forward to a semifinal matchup with China. A win guarantees a medal, and a loss means they play for bronze. Either way, Ideson says the pressure is not about the potential medals. 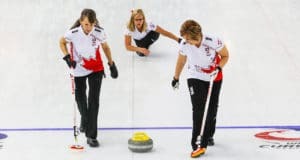 Next: 2018 Ford World Women’s Curling Championship starts Saturday in North Bay, Ont.